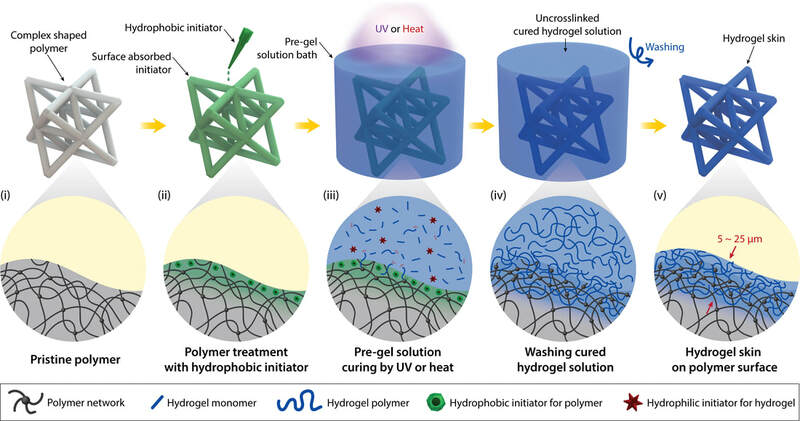 Our new review on "Hydrogel Bioelectronics"
It is my first blog entry to iMechanica after long period of only reading. 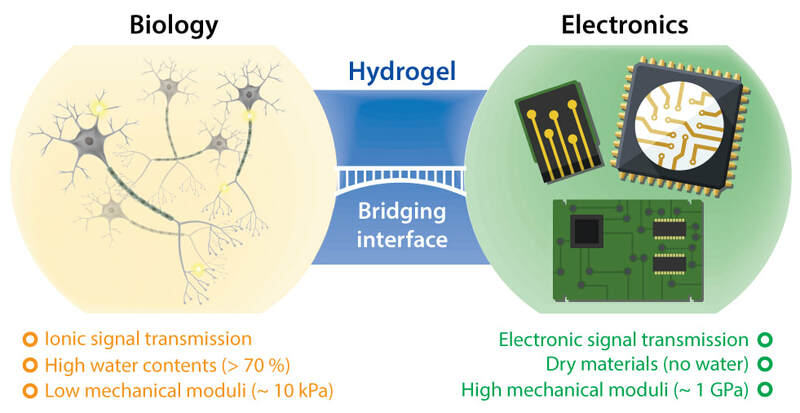 In this review published in Chemical Soceity Reviews, we systematically revealed the design principles for bioelectronics and discussed hydrogels' merits and potential in bioelectronics. Read more about Our new review on "Hydrogel Bioelectronics"